This 20 oz. ceramic mug features an embossed image of the Amazon Princess taken from classic DC Comics artwork. 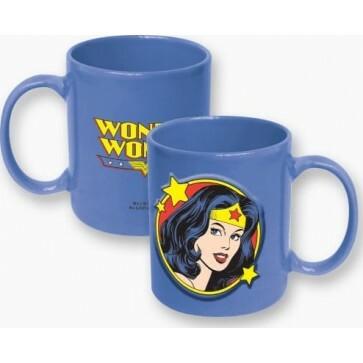 Perfect for any Wonder Woman fan!